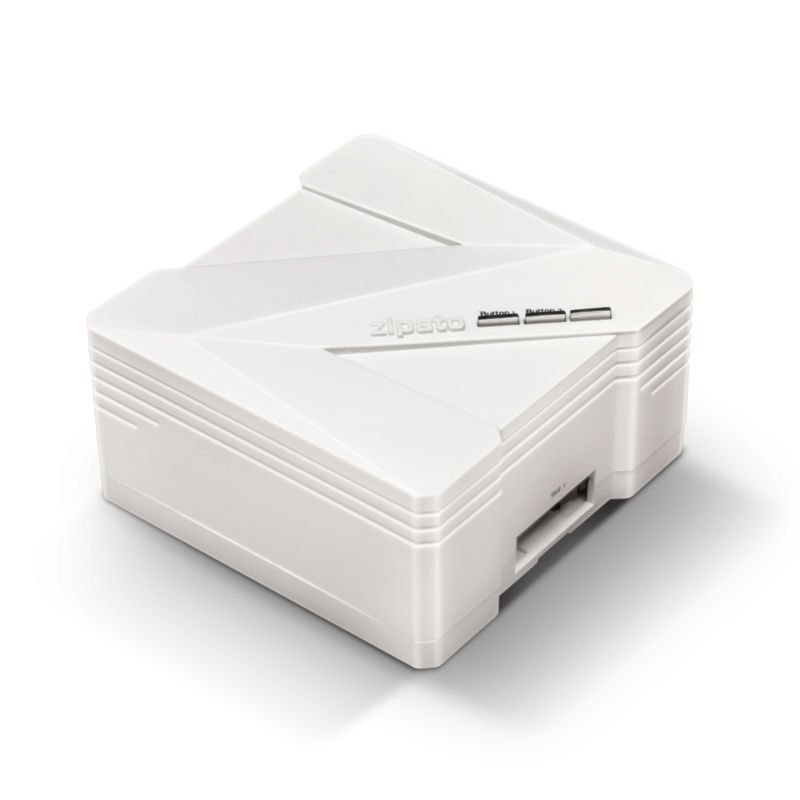 Our most popular controller has just been boosted with a stronger inside powered by Quad Core 1.3GHz CPU. 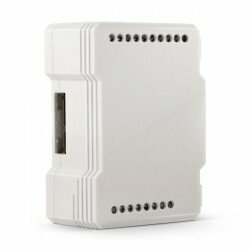 And also with some additional options inside such as a backup battery, USB port, WiFi, Bluetooth, and PoE. 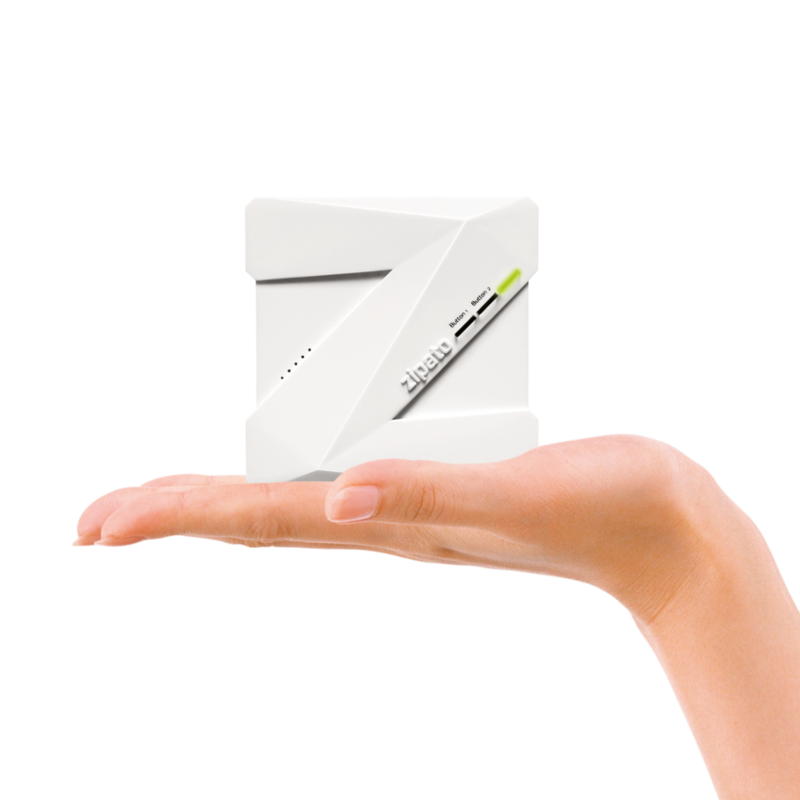 Enjoy the benefits of a connected smart home with the Zipabox2. 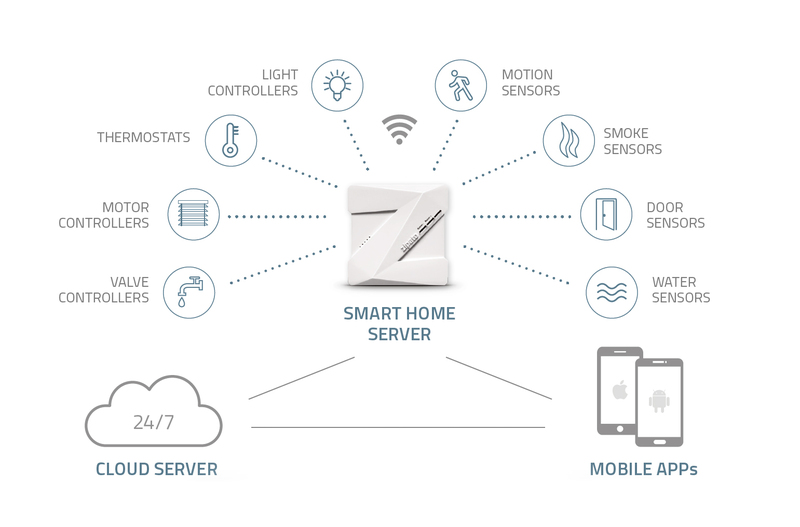 This next-generation controller connects seamlessly to a vast array of smart devices so you can profit from energy savings, protect your home and control who has access. You can also set temperature comfort levels and much more. Its modular nature enables you to extend its functionality with support for most existing home automation protocols such as Z-Wave, ZigBee, EnOcean, 433 Mhz, KNX. 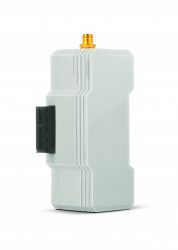 It comes included with easy-to-use but a powerful web-based interface where you can monitor all connected devices and create your own automation scenarios using Zipato Rule Creator. 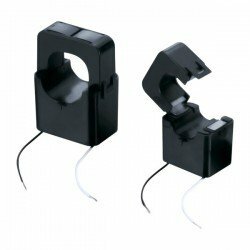 SKU: zb2.main. Categories: AT, BA, BE, BG, CA, CH, Controllers, CZ, DE, DK, EE, ES, FI, FR, GB, GR, HR, HU, IE, INTER, IT, LT, LU, LV, MT, NL, NO, PL, PT, RO, RS, RU, SE, SI, SK, TR, UA, US. 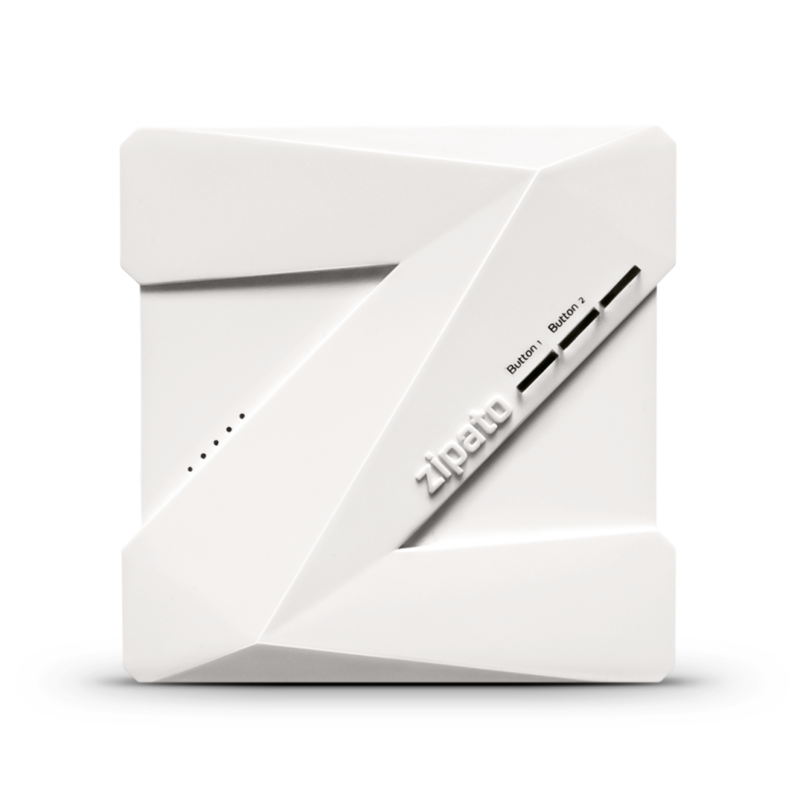 Tags: controller, EnOcean, Modules, server, zipabox, zipabox-addition, Zipabox2, zipato. 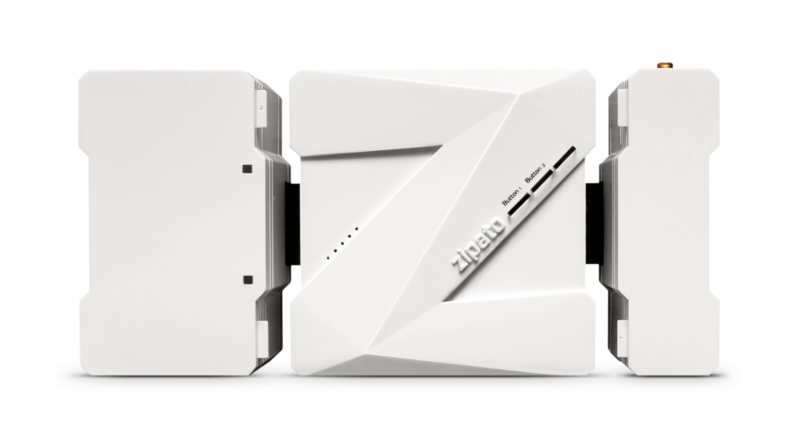 Zipabox2 is a home automation controller. 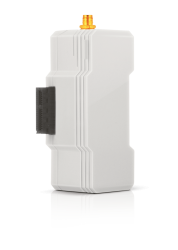 It allows you to connect various sensors and other automation devices for a variety of purposes, such as security, surveillance, elderly care, comfort, and energy efficiency. By purchasing the optional expansion modules, you can upgrade the Zipabox to support virtually all HA standards available on the market. 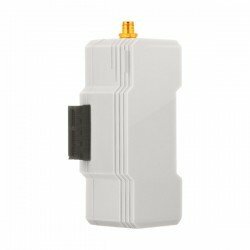 What devices can I connect to my Zipabox2? 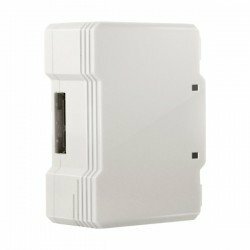 Zipabox2 immediately supports Z-Wave devices from Zipato and other manufacturers. 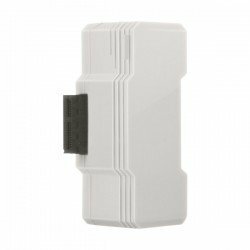 By purchasing additional expansion modules, you can extend Zipabox2 to support other HA standards like ZigBee, KNX, 433Mhz, EnOcean, P1, Serial etc. What is Zipato Rule Creator? 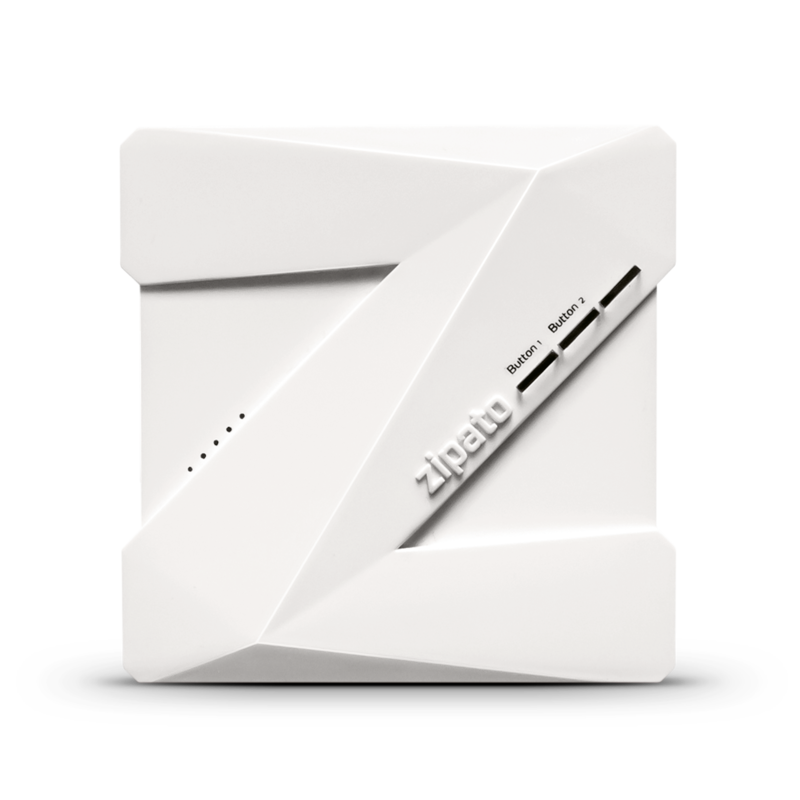 Zipato Rule Creator is an easy and intuitive web-based graphical tool that allows you to easily create and tune your automation scenarios, to the finest details. 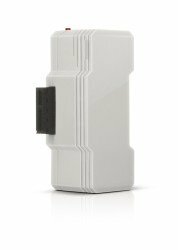 It can be accessed from any internet-enabled device such as your PC, tablet or mobile phone.